From root to shoot every part can be used to resolve the ailing of human. 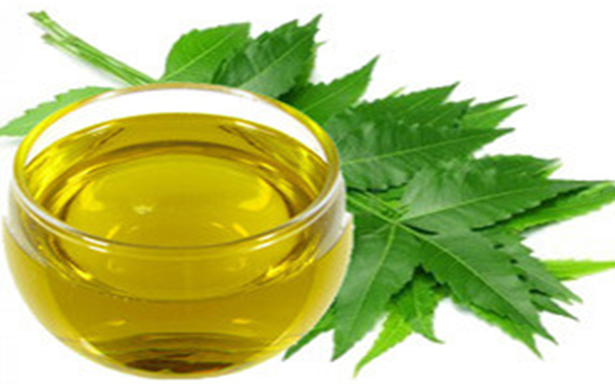 We produce different Neem products for different sectors. We just don't produce Neem , but produce a array of Custom Made Neem products. We proudly call us a Master Chef of Neem.